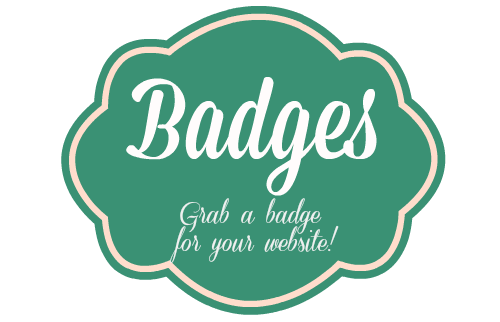 I have been meaning to make a few badges for Guest Bloggers, Bloggers of the Week, and anyone else who might want a badge for their blog. So I actually got a few done, more will come. You can grab your badge and show off! If anyone wants anything special, let me know!